IF you sign up your first day! 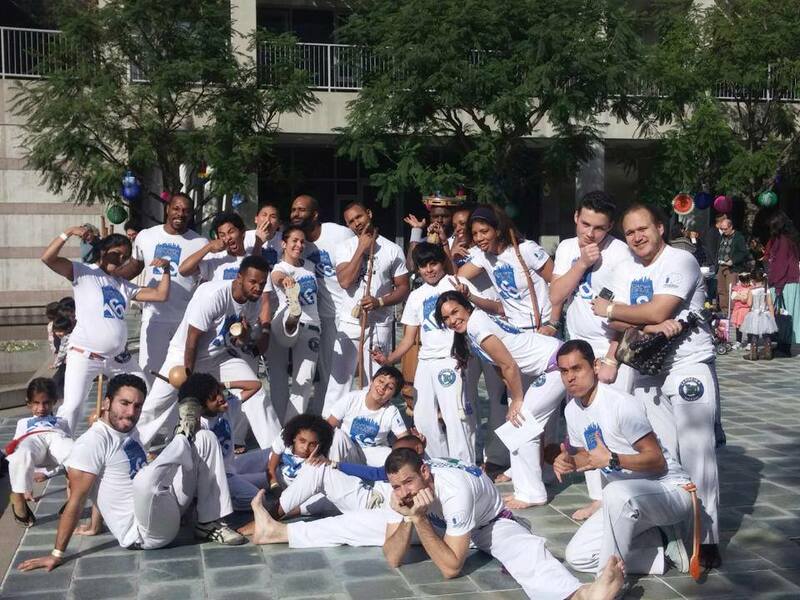 Check out our ONLINE STORE for lots of Capoeira Apparel! 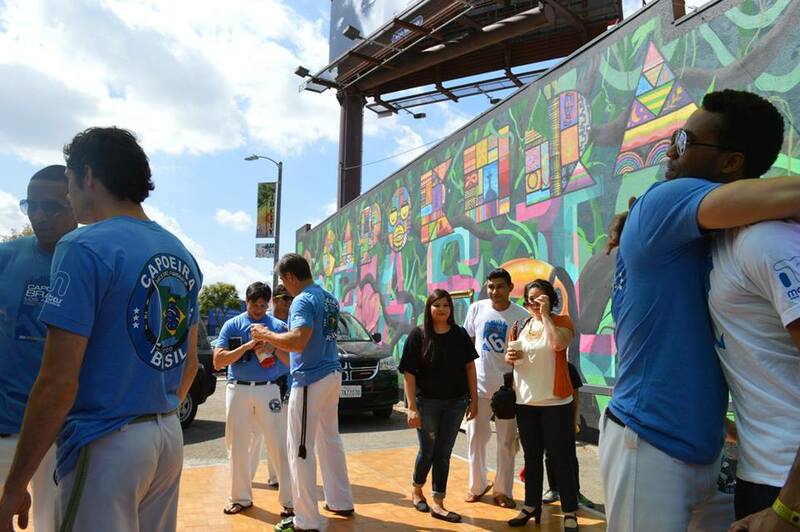 Welcome to Capoeira Brasil Los Angeles! 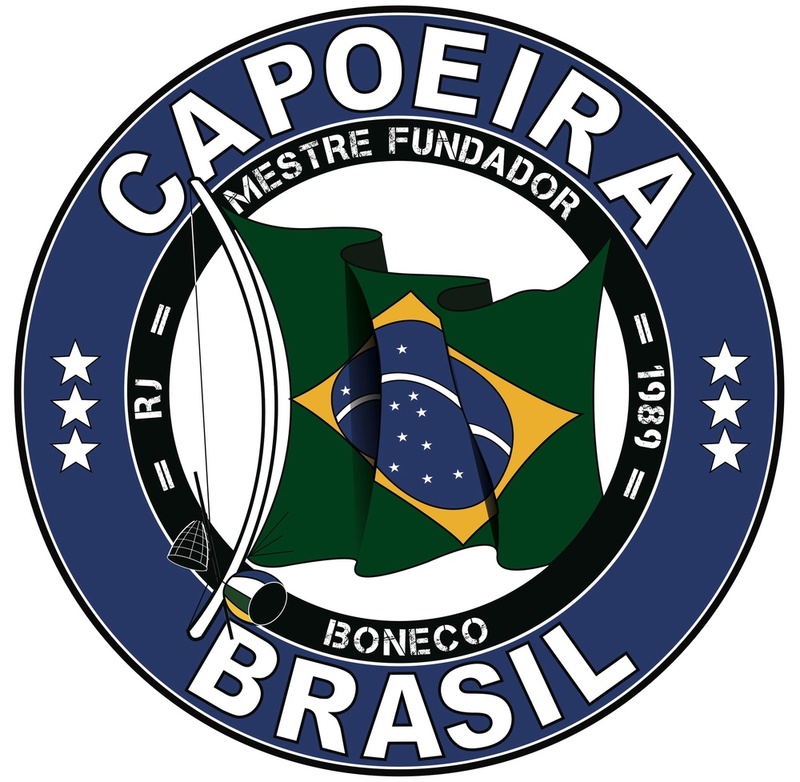 Capoeira Brasil is an international cultural organization founded in Rio de Janeiro, Brazil in 1989 by renowned Capoeira mestres (masters): Boneco, Paulinho Sabia and Paulão Ceara. 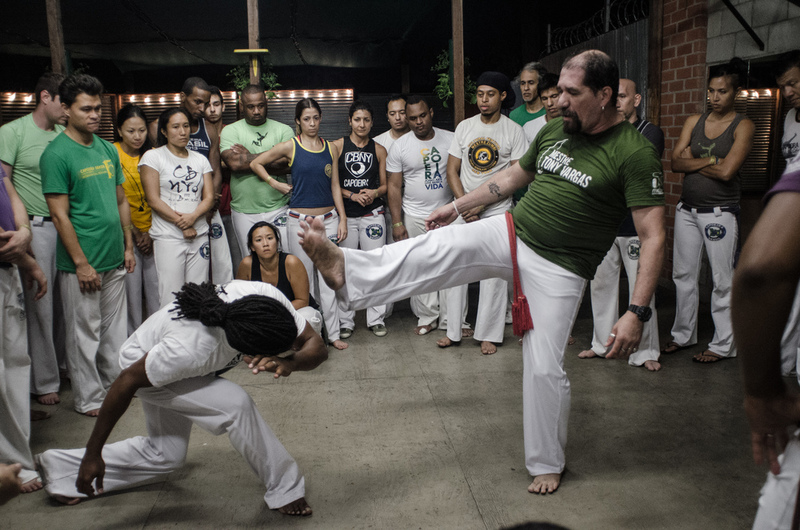 Over the past three decades, the founders set out across the globe with the mission of sharing their knowledge of Capoeira with people of all ages, ethnicities, religions and beliefs. 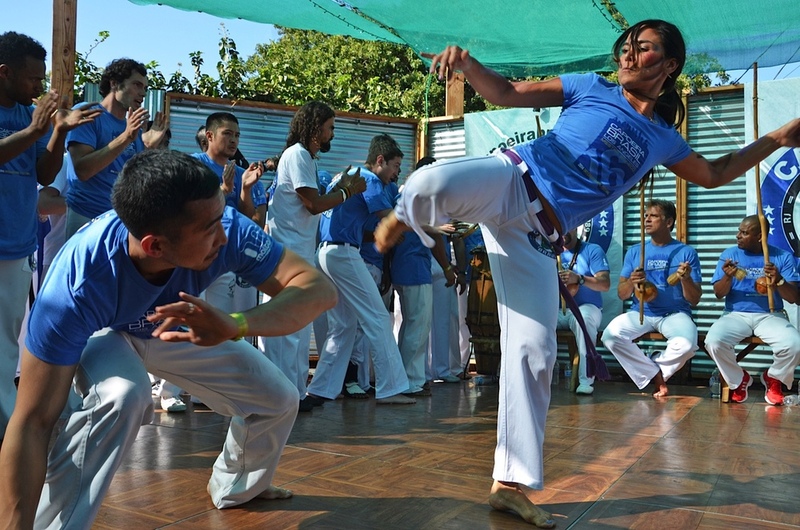 Today Capoeira is an international art form with a diverse community of practitioners that celebrate its contagious energy and powerful traditions. 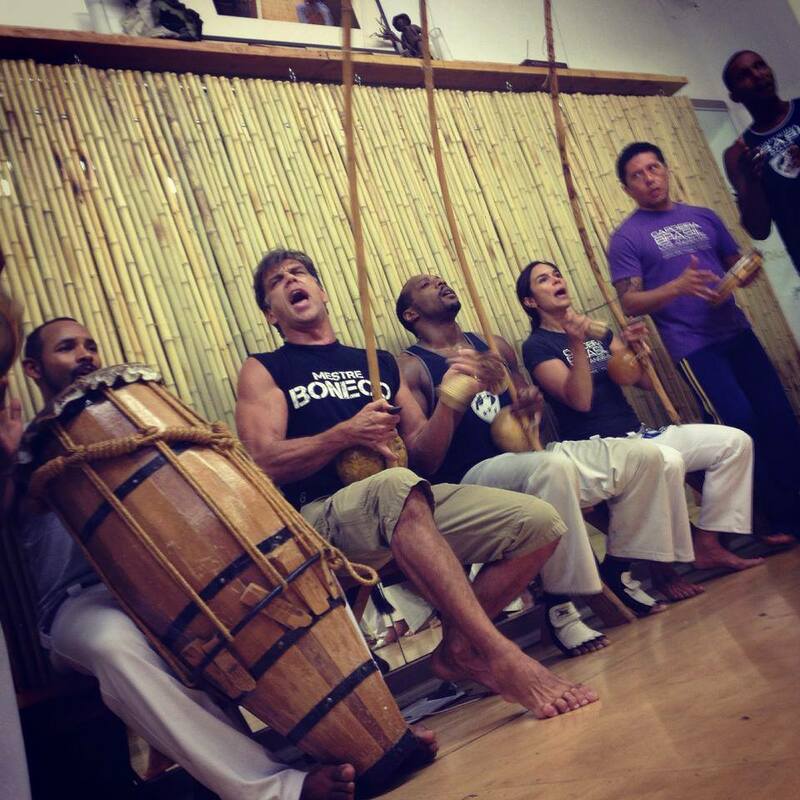 Capoeira is dance, it is fight, it is culture and creativity. It is an art of transformation, born from the struggle for liberation, empowerment and self-determination. 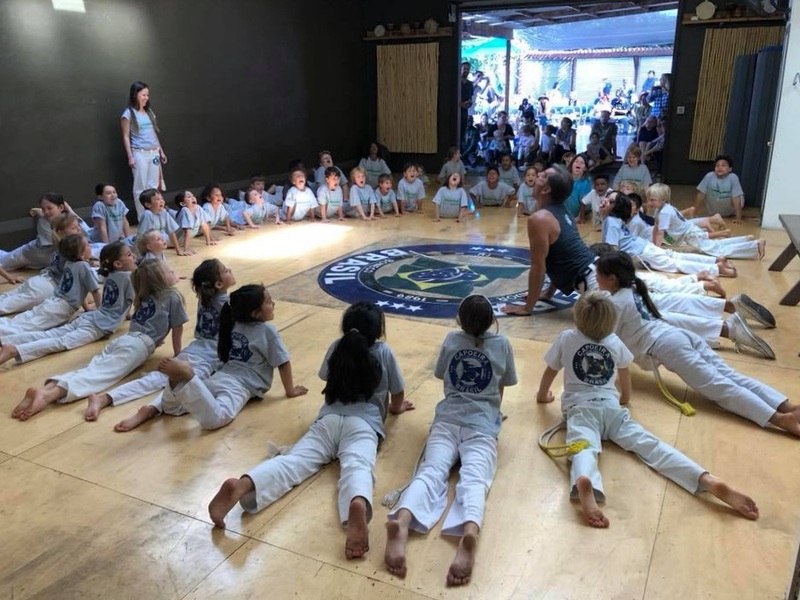 Capoeira Brasil instructors are in more than 40 countries teaching, performing and enriching communities all over the world. 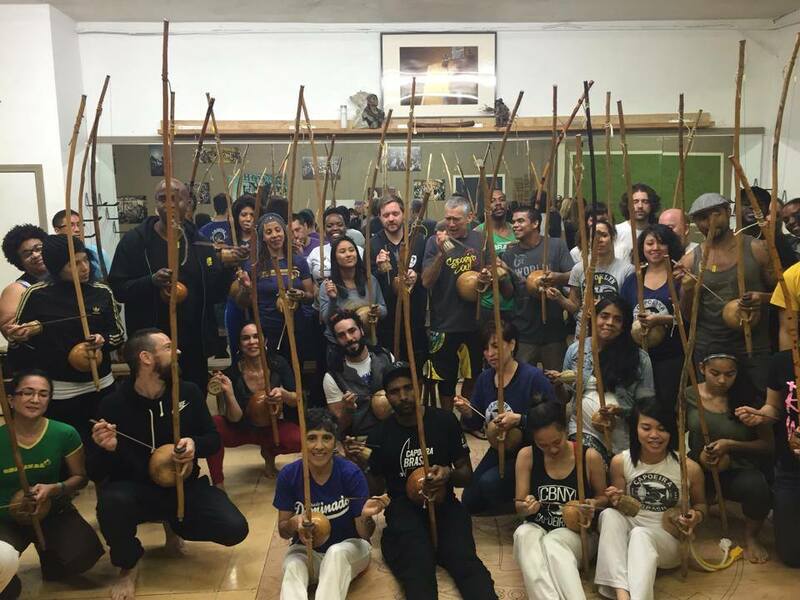 Opened in 1998 by Mestre Boneco, Capoeira Brasil Los Angeles (CBLA) is the North American headquarters of the group. 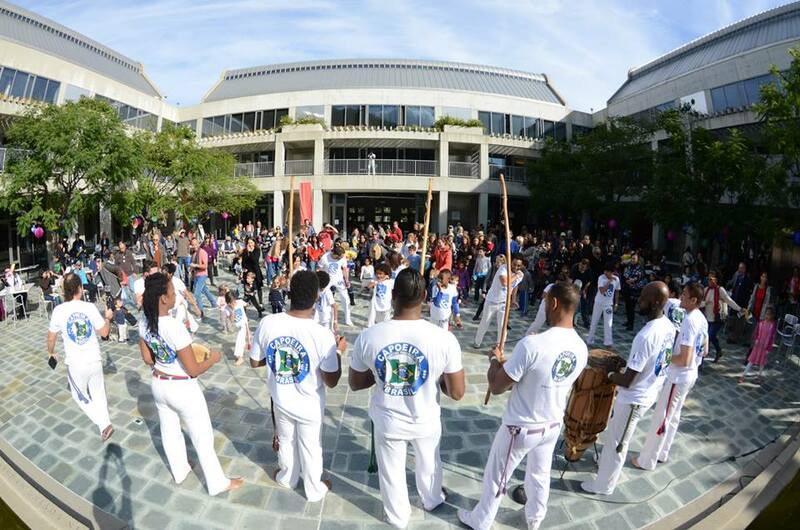 CBLA is dedicated to disseminating the rich culture and tradition of Capoeira. 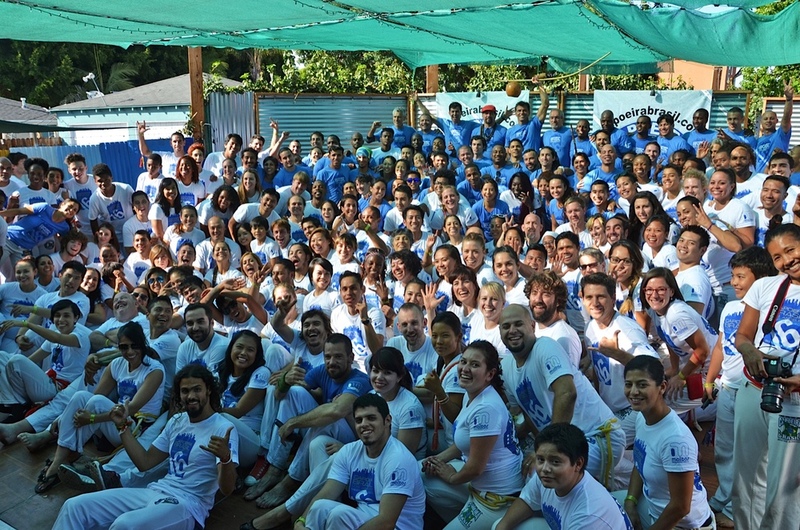 The organization strives to maintain the integrity of the art, as well as support its evolution and growth.